Doctor: My clinic serves an area with a large Asian-American population. Is there any research that shows how to effectively deploy CHWs in this population to improve outcomes? Hospital administrator: Can CHWs actually help to improve care delivery and health outcomes for cancer patients? Patient: I’m currently overweight and have a family and genetic disposition for diabetes. How can a CHW help me find the best way to learn about the habits I need to adopt to stay healthy? This project found that using community health workers did not improve clinical outcomes but did improve patient satisfaction and reduce hospital stays. 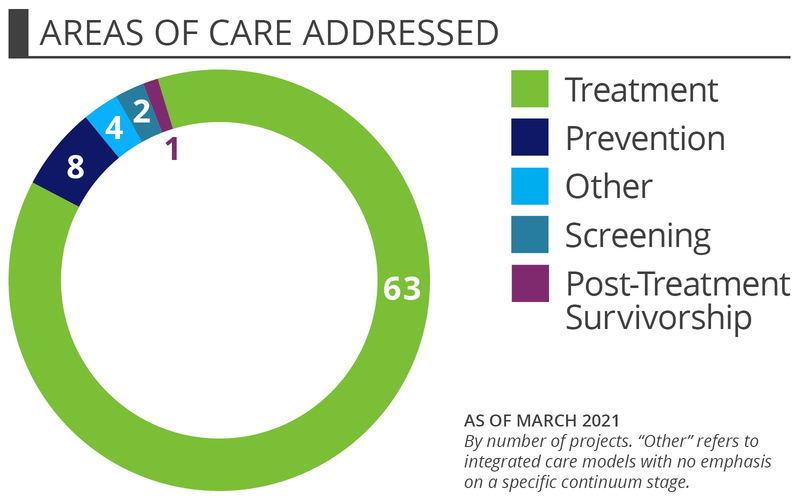 Researchers compared outcomes of chronically ill primary care patients, some of whom were provided a health intervention delivered by CHWs, to those that worked with their primary care physicians to set chronic disease management goals. This project compares three different approaches to implementing guidelines for people with uncontrolled asthma. The first intervention uses CHWs for home visits to help people improve their asthma management, and the second uses clinic appointments with reminders about following guidelines for asthma. The third intervention involves improved education for providers as well as helping health insurers enhance case management. 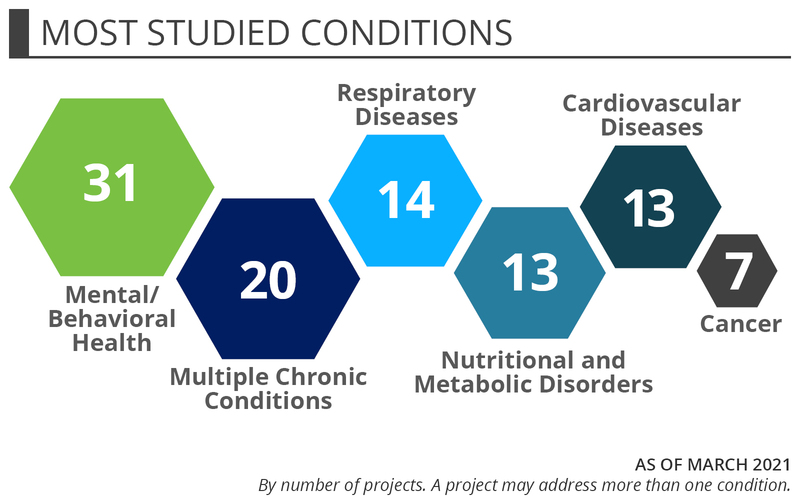 Does a Program that Focuses on Lifestyle Changes Reduce Heart Disease Risk Factors in a Rural Community in Appalachian Kentucky?